Hello Armscor-Rock Island Armory fans! You might’ve noticed a few changes to the Armscor-Rock Island Armory website recently. 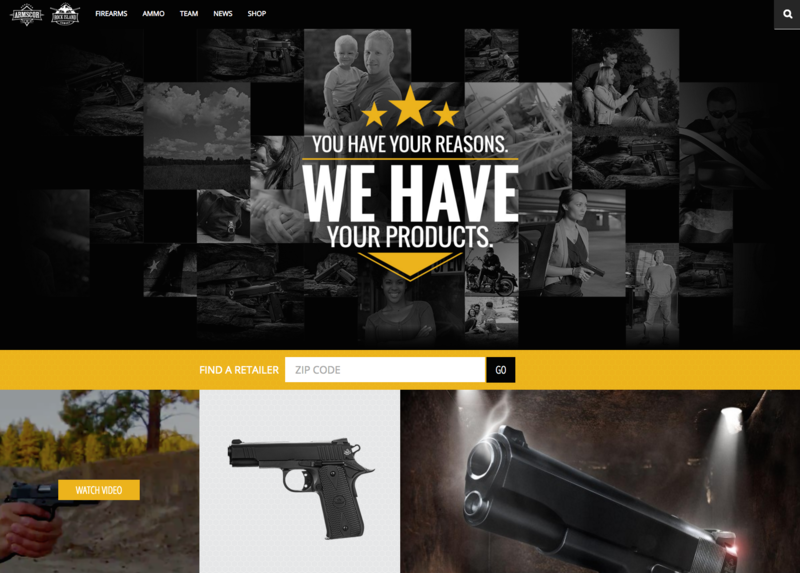 It’s all part of making Armscor.com better and easier to use.